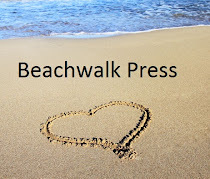 49 Reviews and counting! 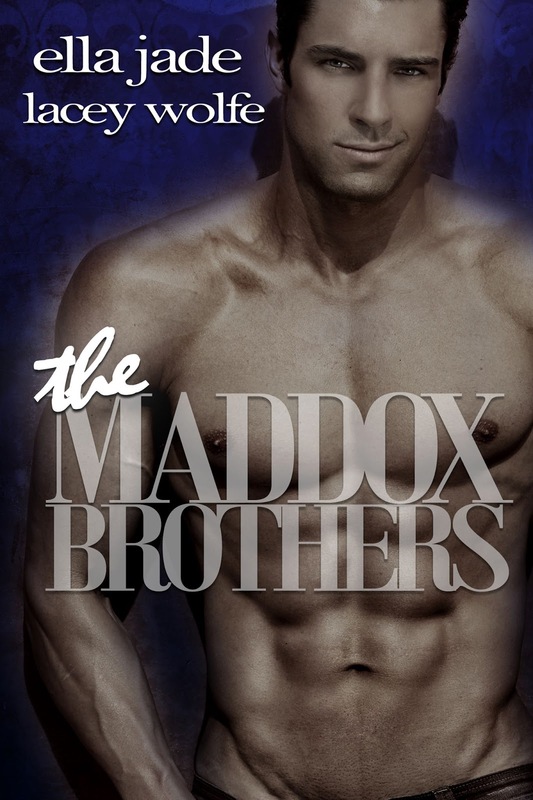 See why readers are going all swoon-like for The Maddox Brothers! Can a determined realtor show a flighty house flipper the ropes? Or will these two flop before they get started? No nonsense real estate attorney Hudson Maddox puts everything he has into his company. He’s spent the last ten years traveling, securing clients and making big deals. His charismatic personality makes him quite popular with women. At thirty-five he’s growing tired of hook-ups, bachelor auctions and women who are only after his checkbook. He’s become restless and bored, but when a new client wreaks havoc on his very orderly life she invigorates him. Hudson’s not sure what it is about the carefree Kennedy, but he can’t seem to get her off his mind. He’s never met anyone like her. She’s chaotic and in the moment. The complete opposite of anything he’s used to. 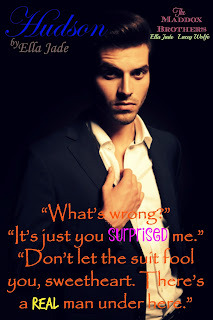 Can the free spirit invade the heart of a meticulous man who puts his job above all else? Can one renovation mend two broken hearts? Fourteen years ago, Chelsea Sampson walked away from the man she loved because she didn’t want to settle down fresh out of high school. When the opportunity arose to take over the small town of Morgan's newspaper, she jumped at it. Little did she know when she purchased the fixer upper, her life would be entwined with her first love again. Liam Maddox has poured his heart and soul into his construction business, and it’s paid off. There isn’t another company around that can provide the reliability and trust that his does. But when Chelsea calls needing his company to help with her renovations, feelings start to resurface, and not just the anger he’s held deep inside.